Douro Azul is a leading river cruise company that operates on the Douro River in Portugal. The company opened for business in 1993 under the name of Ferreira & Rayford, LDA. It began operating on the Douro River with only one boat – the View Douro. In 1996 the Douro Azul brand emerged with two more ships – the Douro Princess and the Alto Douro. With a small fleet, the company expanded operations along the Douro River Valley. The striking new AmaVida sails into Porto. Photo courtesy of AmaWaterways. Steady growth continued over the next several years with six more ships added to Douro Azul’s fleet. Until 2011, Douro Azul was the only major supplier that was operating overnight cruises on the Douro River. Other river cruise companies developed an interest in expanding to Portugal and Spain and started adding Douro River cruise itineraries to their portfolios. 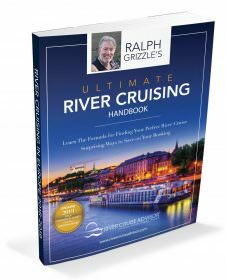 Since Douro Azul was an industry leader in this region, this led to an opportunity for Douro Azul to serve the market as a ship designer, builder and supplier to river cruise companies, such as AmaWaterways, Uniworld and Viking River Cruises. Uniworld was the first river cruise company to partner with Douro Azul. In 2011 the Douro Spirit entered the market as Uniworld’s Douro river cruise vessel. The new ship was built from scratch with both environmental friendliness and technological innovation in mind. Featuring a spa and a fitness center onboard among many other amenities, the Douro Spirit is considered a luxury river cruise ship. In 2013 Uniworld replaced the Douro Spirit with its new vessel, the Queen Isabel. 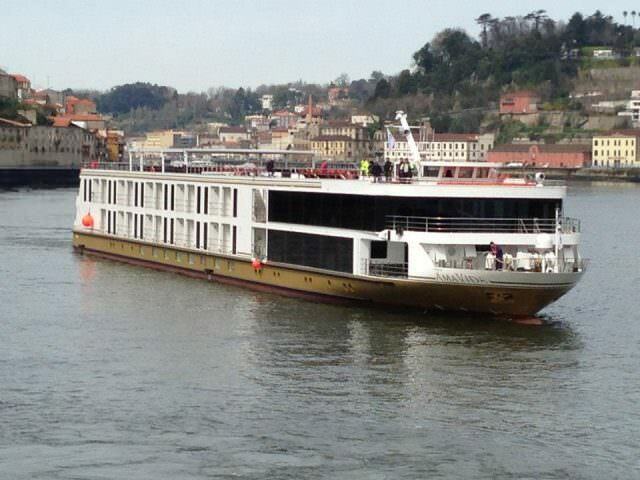 Viking River Cruises acquired the Douro Spirit after she left the Uniworld fleet, entering the market in 2013. During the same year, the AmaVida, operated by AmaWaterways, began sailing the Douro River. By 2014 Viking River Cruises welcomed two new ships that were built by Douro Azul — the Viking Hemming and Viking Torgil. All four ships were built with similar specifications — 260 feet long and 36 feet wide to 37 feet wide. Passenger capacity is between 106 and 118. Stateroom size is between 161 square feet and 323 square feet on the Queen Isabel and AmaVida. The Viking Torgil and Viking Hemming have staterooms that begin at 155 square feet, and suites that measure up to 302 square feet. 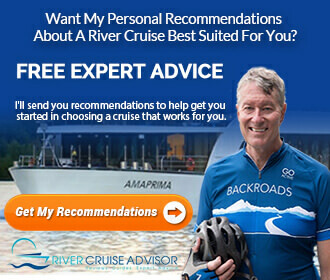 And other river cruise companies, such as eWaterways, Euro River Cruises, Titan Travel and Noble Caledonia feature Douro River cruises on the Douro Prince, Douro Princess, Douro Cruiser and Douro Queen. Douro Azul is the industry leader in the Douro River region, which is why the company continues to serve the river cruise market as both a river cruise operator and a ship supplier to other river cruise companies. Read other Douro River Cruise articles.